The folly involved in the United Kingdom continuing to cling on to tiny relics of Empire is underlined by considering two airports. 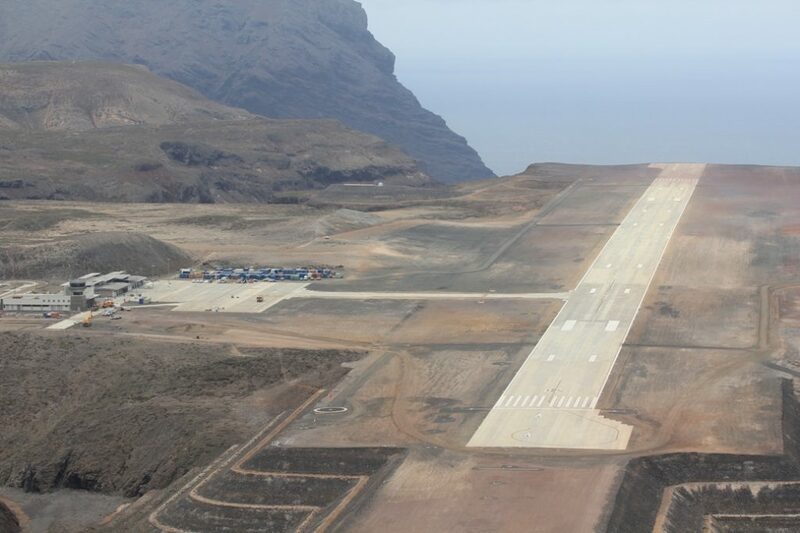 Firstly we have St Helena, where DFID have famously wasted £250 million of taxpayers’ money on an airport which cannot be used because of wind shear. My general criticism of DFID is that they should be doing more infrastructure projects, rather than handing over cash to highly corrupt governments as “budget support”, or channelling funds through the big charities which spend them on massive executive salaries, consultancy fees and housing, air conditioning and Toyota Land Cruisers for their expatriate staff. But now it seems DFID can no longer deliver a large project half sensibly either. It really is a tragedy for Saint Helena, where the economic prospects could be transformed by an air link to the rest of the world. The island is now far more isolated than it was in the nineteenth century, when it was a vital provisioning stop for vessels. I note in passing that Napoleon’s hat was taken from St Helena by Lord Panmure and now rather incongruously rests in a cabinet in Montrose Museum. British attitudes to St Helena were for generations of malign neglect, and the recent laudable attempt to improve things has been destroyed by gross incompetence – for which nobody has resigned or been sacked. 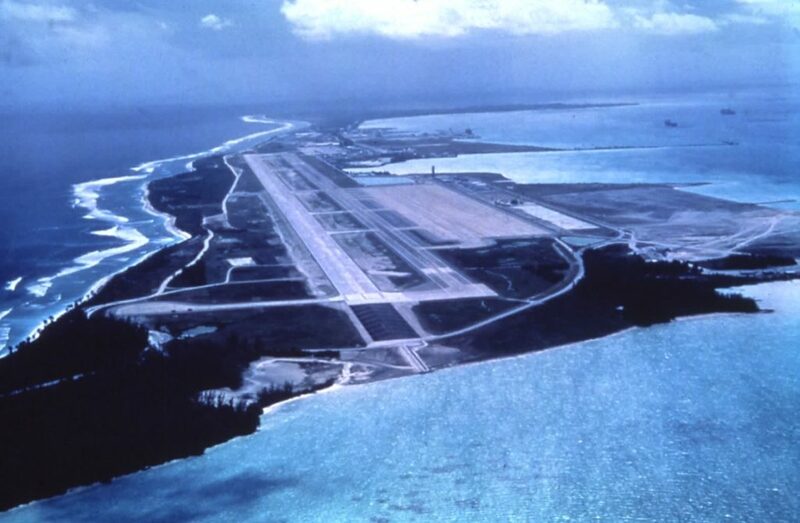 By comparison, the equally isolated Chagos Islands have an excellent airport, owned by the British Government, on Diego Garcia. The problem here of course is that the British government brutally uprooted and deported the entire local population, and leased the base to the United States, keeping the previous inhabitants away by force. In its regal majesty, the British government has condescended to consider a proposal whereby a tiny fraction of the deported population will be allowed to return to certain outlying islands. The bad faith of the entire approach was underlined by the British declaration of the entire 200 mile exclusive economic zone around the islands as “the world’s first marine protected area” where all fishing is banned. That Britain nowhere else shows an interest in extreme marine conservation, except around a military base from which it has ethnically cleansed the population, we are supposed to believe is a coincidence. To underline the cynicism and deliberate immorality of the move, I need only say it was the work of David Miliband. The International Court of Arbitration at the Hague declared Miliband’s action in support of ethnic cleansing illegal last year, which of course has not affected his £400,000 a year job in “charity” work. If the mighty British sovereign graciously permits a few of these islanders – who were her subjects before she deported them – to return to their own land, the British government does however have a trick up its sleeve to make sure to prevent a viable economy from being established. The government proposals for “limited return” are specific that regular flights will not be allowed to use the airport. Personally, I should like to see the US air force removed and the islands demilitarised. But even without that, dual military and civilian use of runways exists in a great many locations all round the world and there is no reason whatsoever why civilian flights could not land. Indeed, passing billionaires are permitted to land their Lear jets already to refuel. But of course, making the islands viable for tourism and a population is not the goal here. The goal is to make them unviable. So there we have it, a tale of two airports on extremely remote islands. One built at vast expense which cannot be used, and one perfectly viable which the government will not permit to be used. It is a story which sums up the shame, immorality and international criminality of the UK’s continuing Imperial pretensions.